mama therapy: I made mahalepi! And was successful on the first attempt [see me happy dancing]. 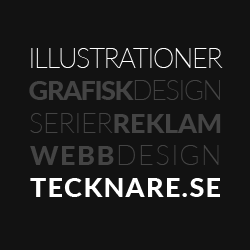 Made the Libanese version that is common here in Cyprus. Very special and yummy, much thanks to the key ingredient mastic [masticha in Greek], a resin from the mastic tree [see the beautiful resin tears further down this post]. 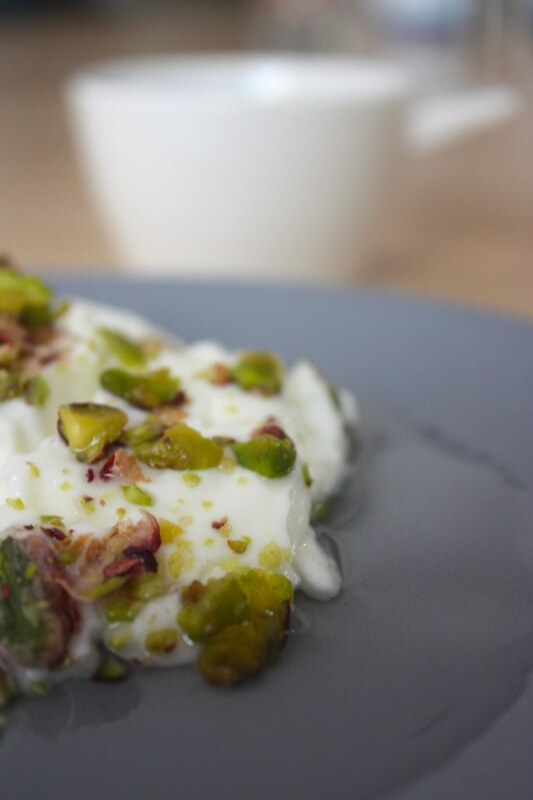 The dessert is milk-fresh cream based, sprinkled with pistachios and served with a blossom syrup. Not to be mixed with the Cypriot/Greek version mahalepi which is sans mastic and served with rose water. Dissolve the corn flower in 0.2 litres of the milk. In a pan mix the milk-cornflour mix with the rest of the milk and bring to boil while constantly stirring until thickens. Remove from heat and add the pounded mastic-sugar powder. Remove from heat and stir the mixture for almost 10 minutes to cool slightly. Then gradually stir in the cream. 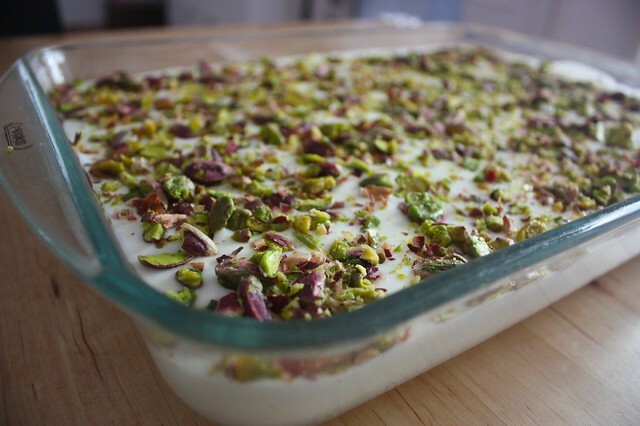 Pour the mixture into a approximately 25 x 35 cm ovenproof glass dish and sprinkle immediately with pistachios. Let it cool while making the syrup. In a saucepan mix sugar and water and bring to boil for 30 seconds. Pour in blossom water and let boil for another 20 seconds. Let the syrup cool. Serve the almost sugar free mahalepi with as much syrup as your prefer. 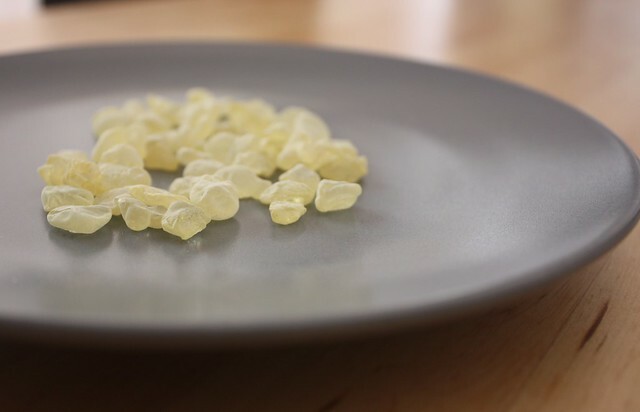 One of the earliest uses of mastic was as chewing-gum. Today it's also common in Greece and Cyprus as an ingredient in chewing gum. Husband tried chewing a tear of mastic, and reported back he enjoyed it after perhaps one minute of chewing - when it had become almost as we perceive common chewing gum.